In this post, we will some common fragrance notes and how they smell. We will also recommend a perfume based on your favorite note. 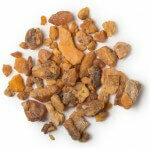 Benzoin: Benzoin has a sweet almost vanilla-like smell. Some people describe the smell as the smell of root beer. If you like the smell of benzoin we recommend Body Kouros by Yves Saint Laurent. Main accords in this perfume are balsamic, woody, warm spicy, smoky and aromatic. 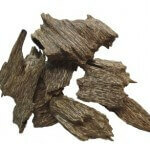 Agarwood (Oud): Oud has a strong, musky and woody smell. It can be described as a wild and kind of animalic scent. If you like the smell of oud we recommend Tobacco Blaze by Rasasi. Main accords in this perfume are leather, powdery, warm spicy, floral, oud, animalic. Amber: Amber is a default oriental note. It is a combination of sweet, warm, powdery and balsam notes. If you like the smell of oud we recommend The One by Dolce & Gabbana. Main accords in this perfume are fresh spicy, amber, tobacco, citrus and sweet. 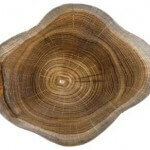 Teak Wood: Teak Wood has a light woody and masculine. 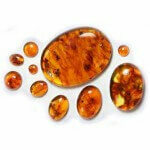 It is polished and very popular in perfumes. If you like the smell of teakwood we recommend BLV pour Homme by Bvlgari. 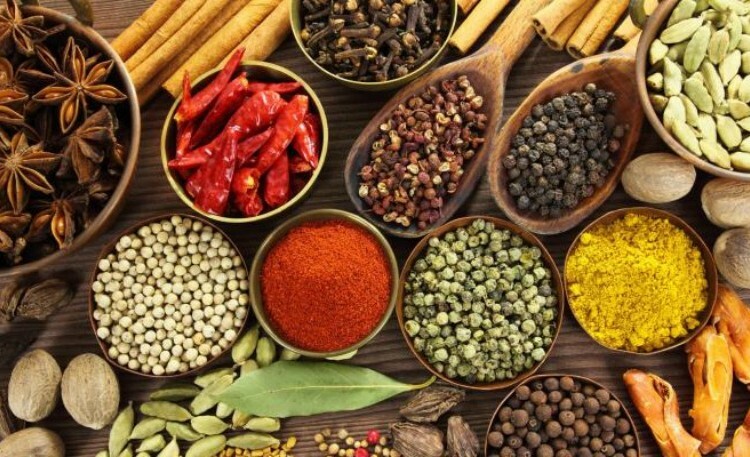 Main accords in this perfume are fresh spicy, aromatic, woody, warm spicy, balsamic and green. 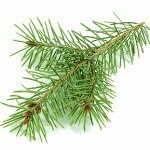 Pine Tree: Pine tree has a resinous woody smell. The scent is crisp and airy. If you like the smell of pine tree we recommend Polo by Ralph Lauren. Main accords in this perfume are woody, aromatic, fresh spicy, tobacco, earthy and leather. Ambrette (Musk Mallow): The smell of ambrette is soft, sweet and easy. It makes the scent of perfumes smoother. If you like the smell of musk we recommend Luna Rossa by Prada. Main accords in this perfume are aromatic, fresh spicy, amber, citrus, floral and musky. 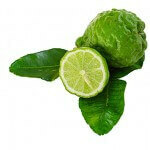 Bergamot: Bergamot has a tangy, bitter and sour, elegant light scent. If you like the smell of bergamot we recommend Journey by Amouage. Main accords in this perfume are warm spicy, aromatic, balsamic, woody, tobacco and citrus. 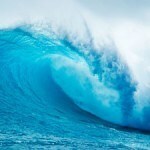 Sea Water: The water note provides freshness, cleanness and sensuality in perfumes. It is very sporty and perfect for summer. If you like the smell of sea water we recommend Acqua di Gio by Georgio Armani. Main accords in this perfume are citrus, aromatic, marine, floral, sweet and white flowers. 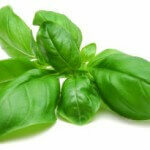 Basil: Basil has a peppery, spicy, fresh and green scent. The smell is close to the mint smell but more savory. If you like the smell of basil we recommend Cedrat Enivrant by Atelier Cologne. Other notes in this perfume are citrus, aromatic, fresh spicy, green and woody. 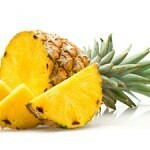 Pineapple: Pineapple has a sweet tropical scent. The smell is juicy and slightly sour. If you like the smell of pineapple we recommend Aventus by Creed. Other notes in this perfume are fruity, sweet, leather, smoky, woody and tropical. 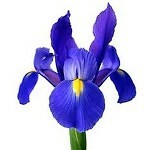 Iris: Lily has a floral and sweet smell. 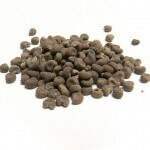 At the same time it a powdery, earthy and starchy note. If you like the smell of Iris we recommend Dior Homme by Christian Dior. Other notes in this perfume are aromatic, floral, powdery, woody and warm spicy. 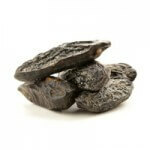 Tonka Bean: Tonka beans have a bitter-sweet smell that can be described as a new mown hay. They smell like vanilla with hints of cinnamon. If you like the smell of tonka beans we recommend Armani Code by Giorgio Armani. Other notes in this perfume are citrus, leather, aromatic, floral, tobacco and soft spicy. Astonishingly well written and factual for a free web site! Thanks much for the share! I simply want to say I am new to weblog and absolutely loved you’re page. Almost certainly I’m planning to bookmark your blog . You definitely have wonderful writings. Thanks a lot for sharing your web-site. Hi there. I found your web site by way of Google at the same time as searching for a similar topic, your site came up. It appears great. I’ve bookmarked it in my google bookmarks to visit then. this really is something i’ve never ever read. extremely detailed analysis. I was pretty pleased to discover this site. I wanted to thank you for your time just for this fantastic read!! I definitely savored every bit of it and i also have you saved as a favorite to see new information on your website. I like this blog so significantly, saved to bookmarks .